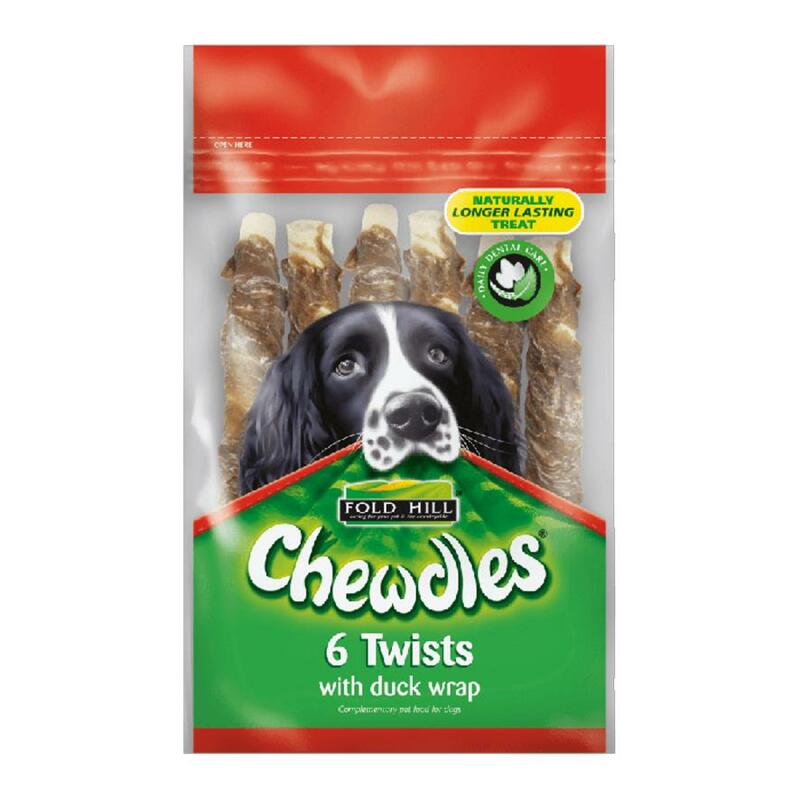 Delicious, natural hide treats for dogs, Chewdles Twists are packed with flavour, with an irresistible air dried duck meat wrap for extra taste and texture dog’s adore! Naturally longer lasting than other treats and snacks, Chewdles Twists are made with premium quality beef hide and duck meat, for a low fat, healthy chew packed with nutritious goodness and health benefits for your dog. Each chew contains less than 2.5% fat, helping to maintain ideal weight, and is high in protein to perfectly complement your pet’s balanced daily diet. They also help maintain oral hygiene, thanks to their naturally abrasive texture that, when chewed, scrape away gently at your dog’s teeth to remove plaque and tartar. Encouraging your dog’s natural instinct to chew, the Chewdles Twists with Duck help prevent destructive chewing, enforcing positive chewing behaviour with a tasty, flavourful meaty chew that dogs struggle to resist! 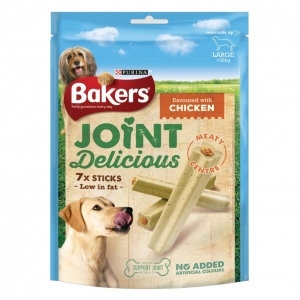 They’re also free from grains and gluten, ideal for dogs with sensitive tummies, and have four chews in every pack! 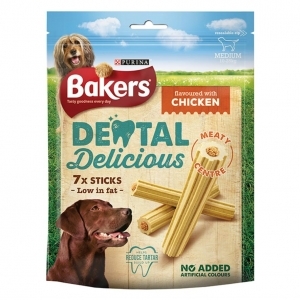 Delicious rawhide twist sticks with real duck! Approximately 20cm long. 4 per single pack. Please note, as this is a natural beef hide product size, shape and colour may vary from that shown in the image. Composition: Beef Rawhide 68%, Duck 30%, Soya Bean Meal, Glycerin, Salt. Technological Additives: Preservative 0.5%. To find out more about Chewdles and their products, click here!